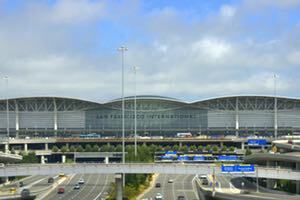 When it comes to airport transportation, we know you have lots of options to choose from. 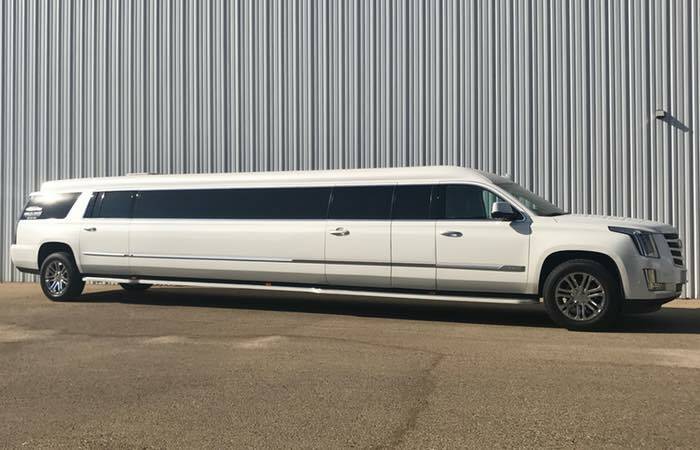 Whether you are flying in on Alaska Air, American Airlines, Delta, Jet Blue, Southwest, United Airways or another carrier, Absolute Comfort Limousine is the best in the business when it comes to getting you to and from the airport. We aim to provide our customers with a consistently high-quality experience. 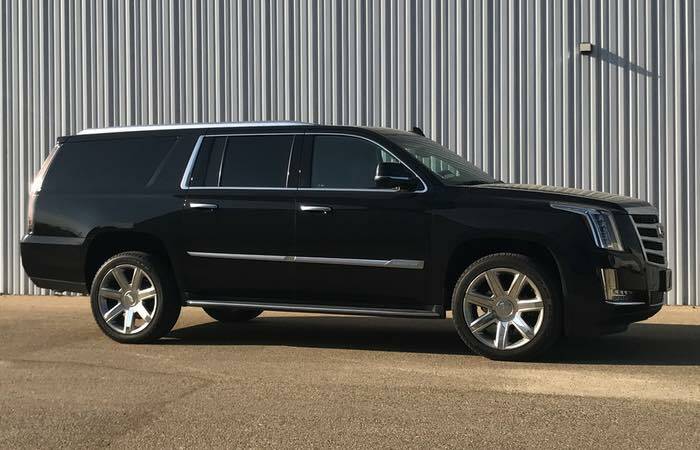 Every detail matters from the vehicle you ride in down to the chauffeur who will be transporting you or your party to the airport. 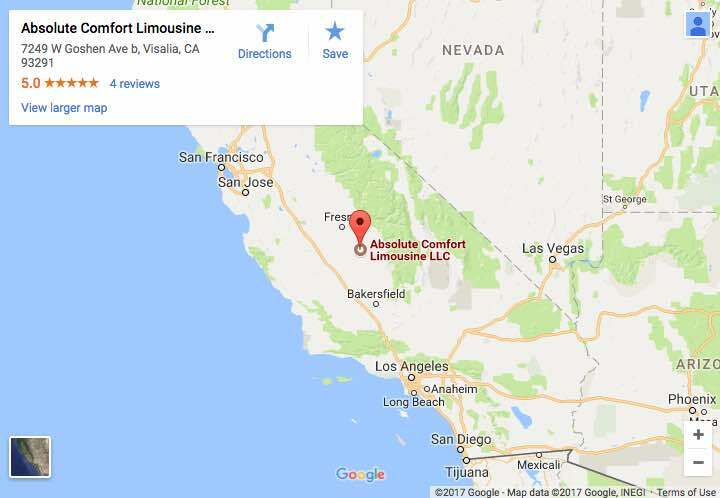 At Absolute Comfort Limousine, we make it a priority to track our client’s incoming flights, so we’re ready to meet you at your convenience, whether your plane is on time or delayed. In addition to receiving an email ahead of your trip, you’ll receive a text message containing your chauffeur’s information when your flight lands. 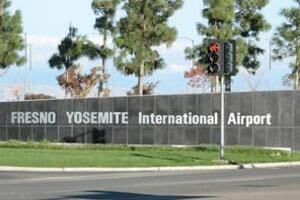 Once you make it inside the airport, follow the signs to the Limousine/Passenger pickup area where your chauffeur will be waiting to greet you. Your chauffeur is ready to help you handle any luggage and will not ask to carry personal belongings unless you ask. Before leaving the airport, your chauffeur will confirm your destination and the best route to take. Air travel isn’t always easy, but at Absolute Comfort Limousine, we do everything we can to make your transportation experience enjoyable from the moment you arrive until the moment you depart for home. 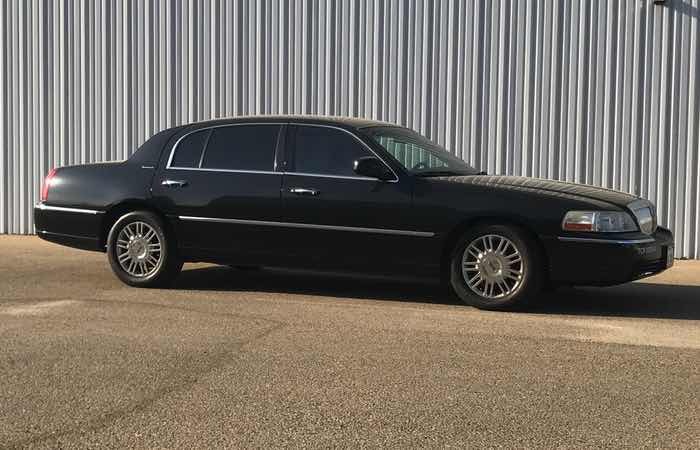 On the day of your departure, one of our chauffeurs will arrive to pick you up 15 minutes early before transporting you or your party to the airport. Passengers can always expect to receive a text from their chauffeur on both arrival and departure. Private aviation is often a luxurious experience, so why not have the luxury ground transportation to match? Your chauffeur will arrive 30 minutes before your scheduled arrival at no additional fee. We can also monitor private aviation aircraft when tracking information is available. If the FBO permits, we are also able to provide tarmac meets at no additional fee. After your plane lands, your chauffeur and vehicle can be as close to the aircraft as possible. We are accustomed to communicating with the FBO and work to make your travel experience seamless. "We had an absolute blast! It was a very nice ride down even with the weather as bad as it was! The driver stayed on coarse & we made it there in excellent time. All I can say is "What happens on the Party Bus stays on the Bus" not to say that we aren't all adults. It was an amazing trip something I'd like to look into getting a bus on a special occasion for myself. "When I win the lottery!!" Pictures have been posted! I give them a full set of 5-stars. It was amazing!! I could go on & on about this experience." 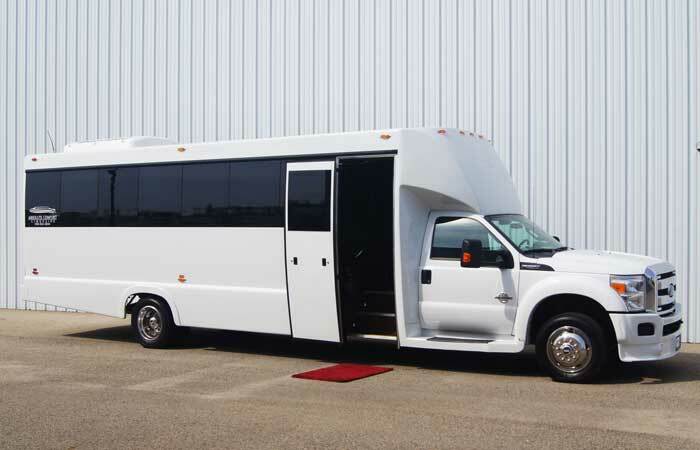 "Absolute Comfort did a great job at my wedding in August! 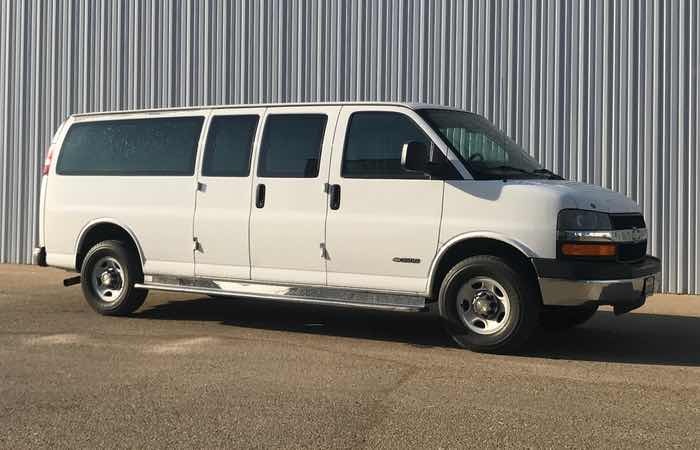 They were super helpful when we were booking, as we weren't quite sure of the size we would need to shuttle people back and forth from the hotel to the venue. 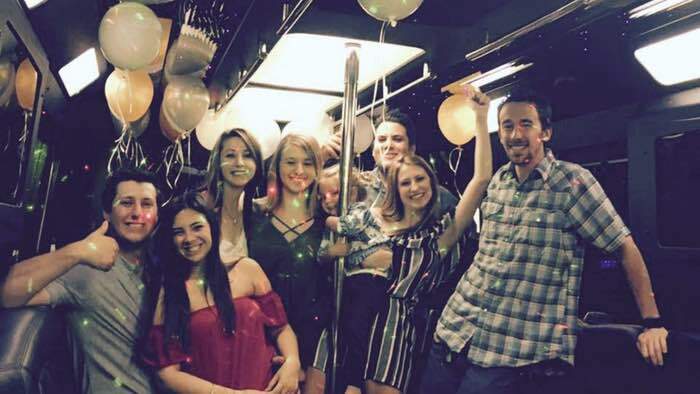 We ended up with a mini party bus (so much fun at the end of the night!) and it worked perfectly! The driver who showed up was super friendly and did such a great job with our guests! Thank you for taking away so much stress that we had in getting our out-of-town guests from the hotel to the venue safely!" 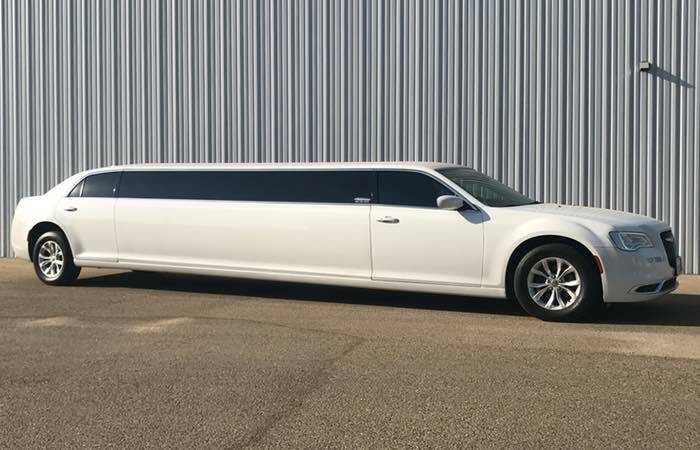 "Absolute Comfort Limousine's team is awesome.... very kind helped me with all my needs made our day extra fabulous.. will be using them for every occasion... recommend them to everyone!" 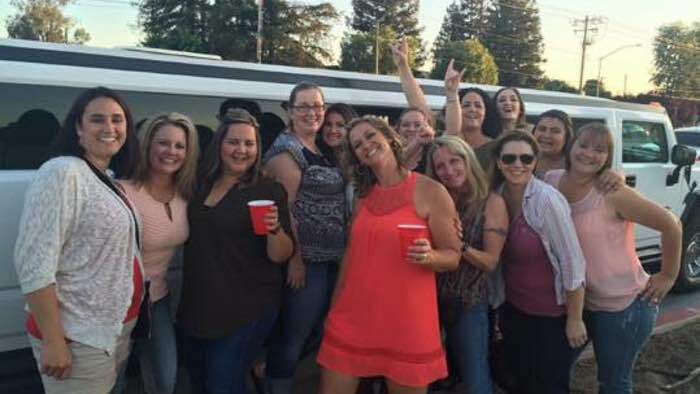 "We did the party bus to the Giants / Dodgers game. They were fantastic! They gave us the best prices and the bus ride was amazing! So happy. The driver was fantastic. So helpful. I will definitely use them again." 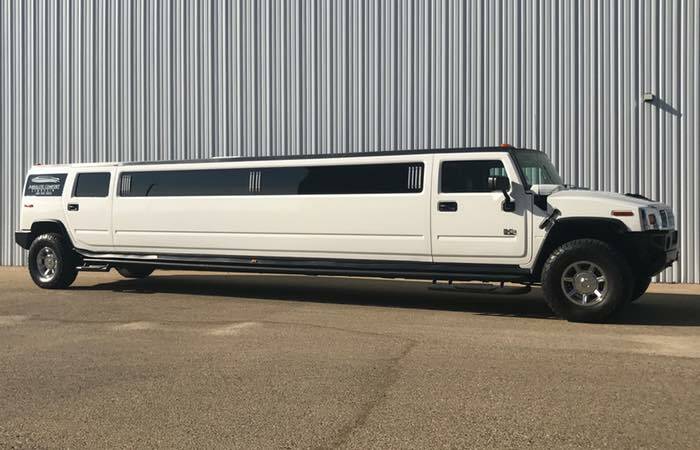 "After years with another local company, we decided to try Absolute Comfort for our annual company party/trip to Harris Ranch this December. The experience was top notch. The driver (also the owner) arrived on time and I was amazed that he negotiated our difficult circular driveway with the huge bus. We rented their 50 passenger limo bus, even though our group was much smaller. It was SO worth it. Plenty of room, smooth ride, a full bar, great lighting/sound system, and even a bathroom on board (a huge plus, given we had a full term pregnant one on board). I have only positive things to say about this whole experience. See you next year (or sooner if we find another excuse) Absolute Comfort." 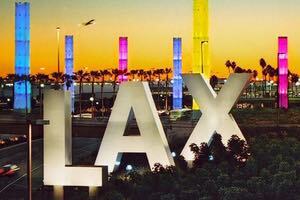 "Not only do they drive for fun events, but they drove us all the way to LAX from Hanford at 1 am! Great company, amazing drivers, and beautiful buses. 100% recommend them for anyone. They were able to comfortably fit our 14 big luggage’s & 2 families." 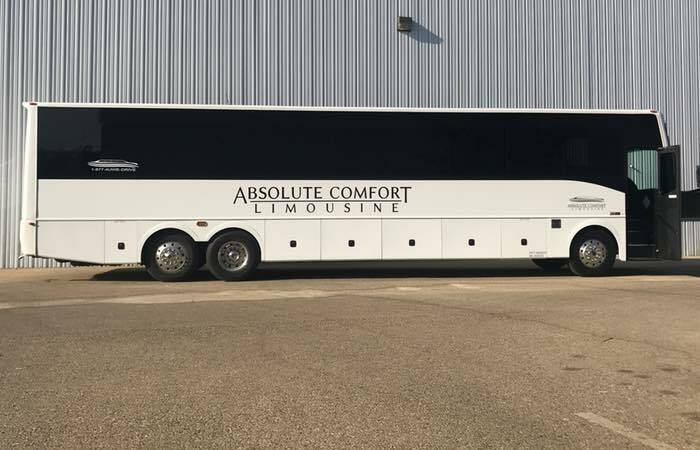 "Nothing but good things to say about Absolute comfort limos there employees are respectful and make everything a good and fun trip. I recommend them to everyone..."
"Fantastic operation. Took clients from Bakersfield to See the Rams game in LA. Party bus was fantastic. Our driver Ken was outstanding and really went out of his way to make it a great trip for us. Will use these guys again for sure." "Top notch in class. 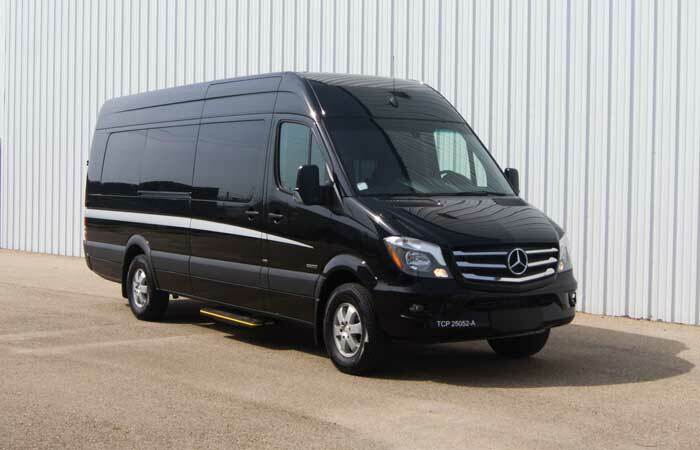 Other companies can talk the talk but Absolute Comfort Limousine delivers on game day." 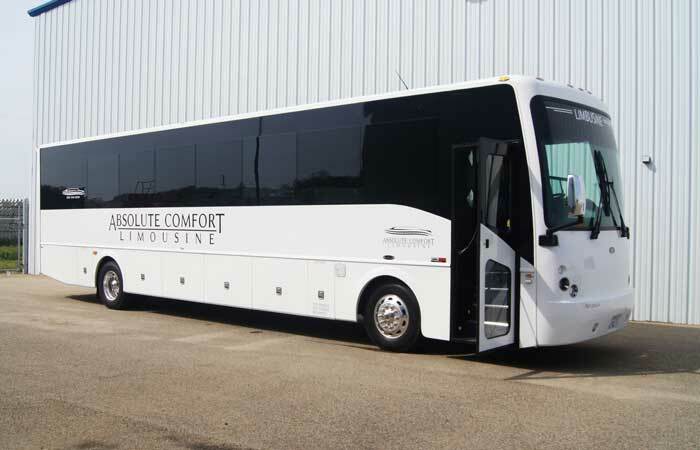 "I would recommend Absolute Comfort Limousine. 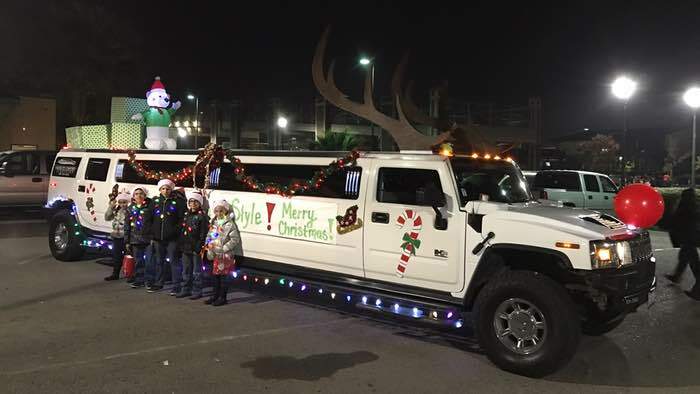 I won a drawing for a ride to Fresno to Christmas tree lane. The car was on time, the driver was great. My family and I had a wonderful time. It was a great treat for us. Thank You so much. Merry Christmas." 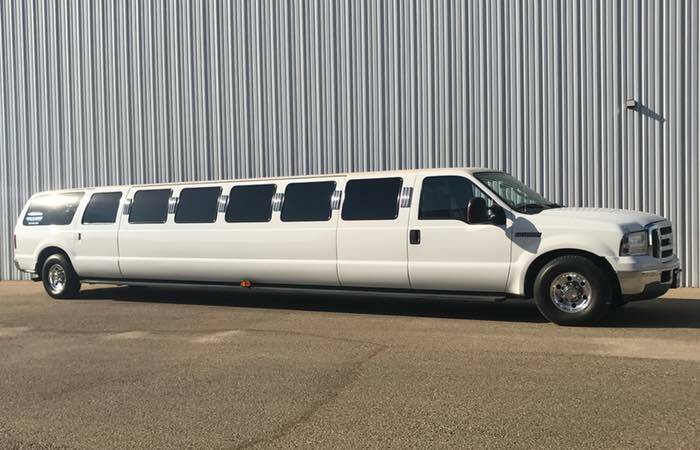 "Used your limo service for my daughter's quince on April 2, 2016, and were very very pleased! The driver was on time and very professional and friendly! 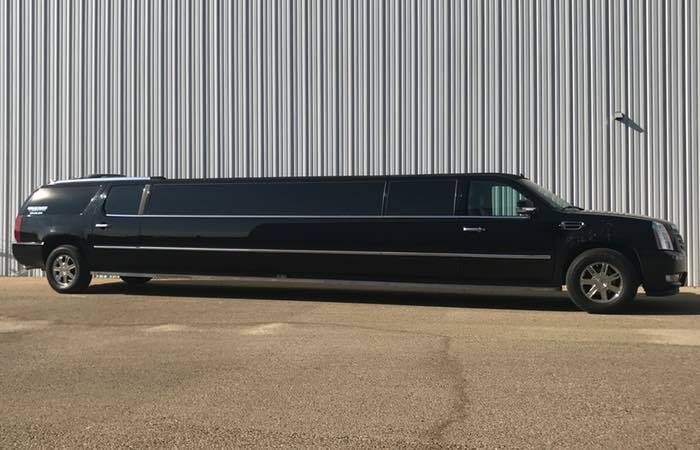 The limo was very clean and well air conditioned! Thank you!!!" "Nothing but great things to say!!! Thank you so much for the awesome ride and COLD AC! :)"
"Such a fun experience! We have used this company twice for our annual birthday celebration and have had the BEST time! Our driver, Melissa, was of the utmost professionalism; easy going, fun, and flexible...we requested her after our first trip! Great price and safe trip...totally worth it! We will continue to use this company. 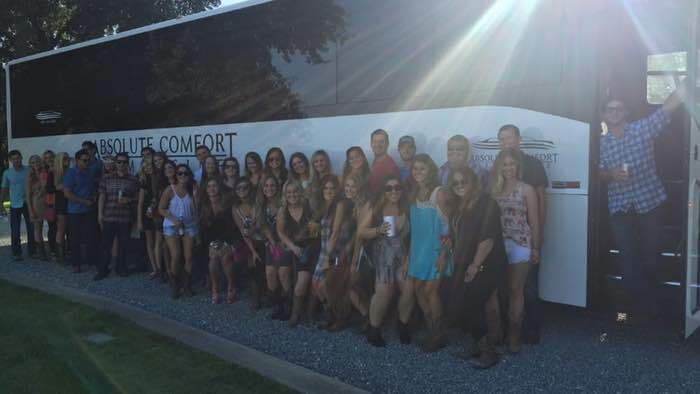 Thank you, Melissa and Absolute Comfort Limousine....You make our experiences special!" "I am very pleased to say that they answered my inquiries quickly and accurately. They gave no runaround. I will defiantly use them again! Amazing customer service." 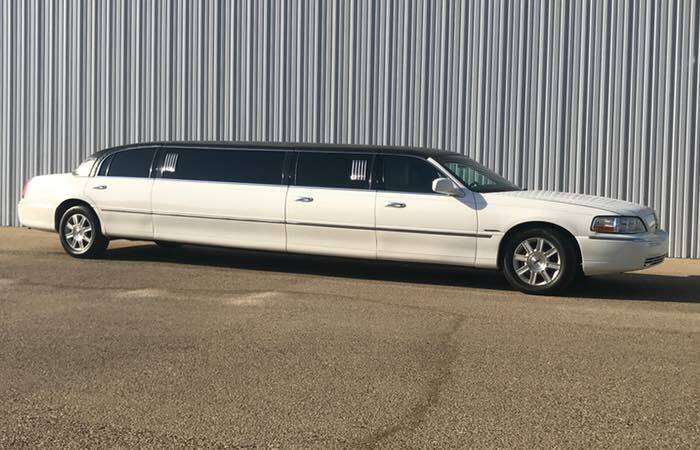 "Nothing but wonderful things to say about Absolute Comfort Limos, They always go above and beyond, they have amazing drivers who take it to the next level. I recommend this company if you’re looking to have a safe great time." "Comfortable ride and Ken was an awesome driver! Thanks for a great trip!" 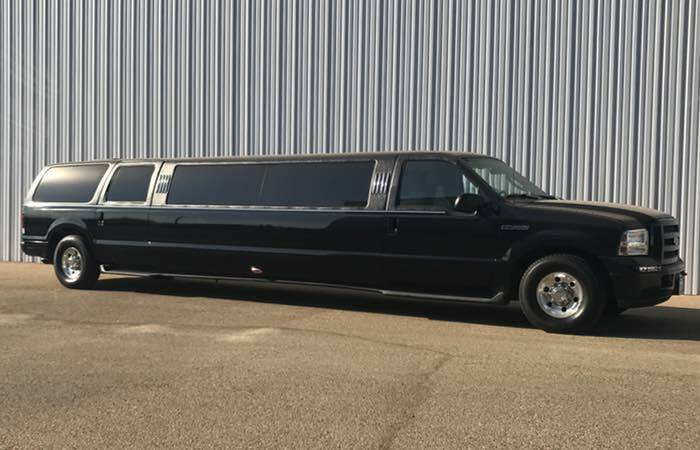 "Everything about our limos we've rented has been amazing. Cleanliness, amazing staff, great prices and awesome vehicles! Our favorite driver is Melissa! She's so fun!" "Best way to get to a Fresno concert! Drop off and pick up were a breeze. Not too expensive and was fun to get a group together." "Most amazing company and giving people proud to say they were more than happy to sponsor or youth football team and can't wait to use them again and again." 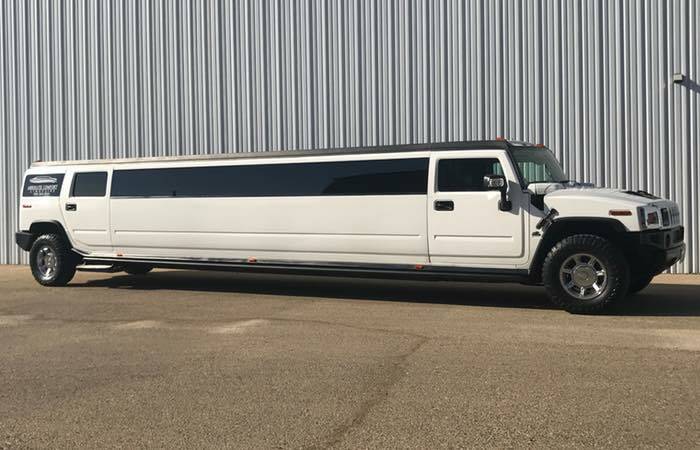 "We had Kathy yesterday for my wedding. 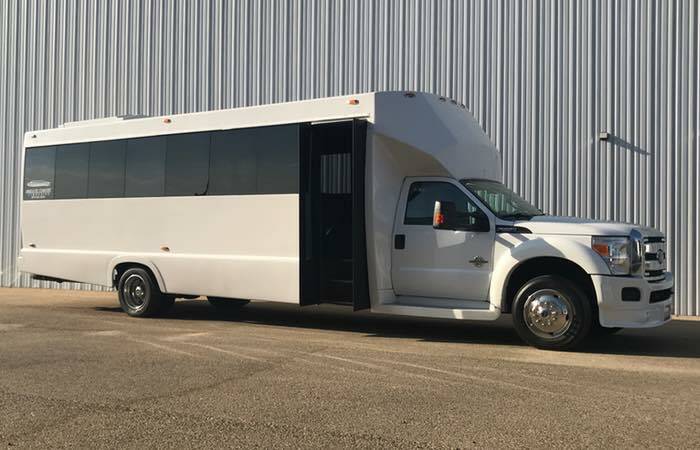 We had the 50 passenger bus. Not only was bus beautiful and very well kept but our driver was awesome!! So kind, patient and fun! Thanks Kathy for an awesome ride!" 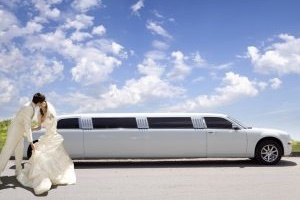 "Husband surprised me with a limo for my 60th Birthday the limo was beautiful, clean and stocked. Buck the driver was 100 percent class A driver. 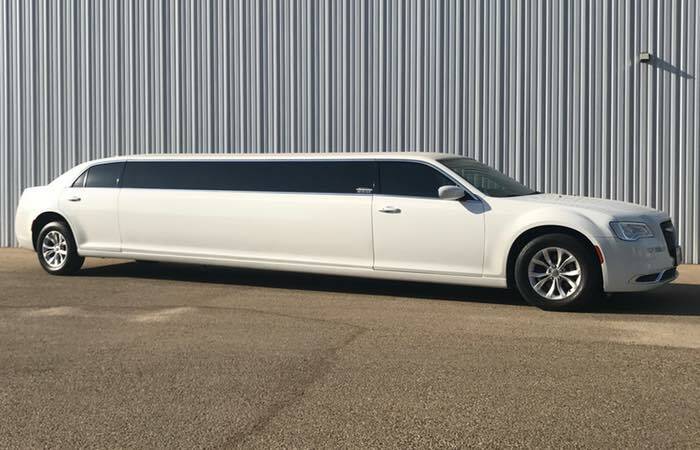 We will definitely be using Absolute Limo service in the future."